Humankind has created a major problem, space debris, now threatening long-term space travel. So much space junk has accumulated that the international community must take urgent action to prevent major accidents at high altitude and on Earth. 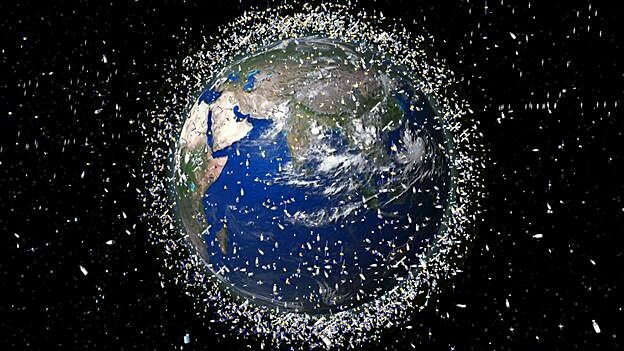 Space debris denote manmade objects in orbit around Earth that no longer serve any useful purpose but which endanger operational satellites, primarily manned spacecraft. In some cases, space junk may threaten Earth during reentry because some fragments do not burn up completely and can hit houses, industrial facilities and transport networks. Right now, 40 million fragments of space debris weighing several thousand metric tons circle Earth. 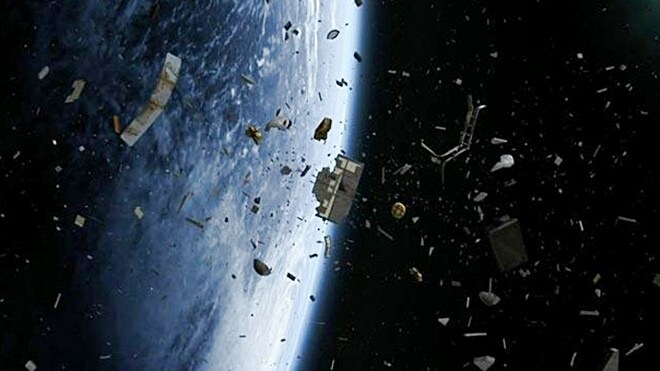 In mid-February, the United Nations Office for Outer Space Affairs (UNOOSA) reaffirmed the importance of guiding principles to prevent the formation of space debris for all nations. The UN General Assembly passed its Resolution stipulating recommendations on enhancing the practice of states and international intergovernmental organizations in registering space objects. Concerted international efforts and the dangers of hypothetical space debris crashes will make it possible for humankind to cope with this problem in the long term. However, Earth is still threatened by asteroids and various comets. Scientists are particularly concerned about the potentially hazardous asteroid 99942 Apophis, which will fly close to Earth in 2029. Russian astronomer Sergei Smirnov said the asteroid with a diameter of 600 meters spelled nothing good for geostationary telecommunications platforms, due to be launched by that time. Astronomers estimate that at least one out of the 100,000 small planets or asteroids, discovered since 1801, annually approaches Earth. Moreover, U.S. scientists have recently solved a discrepancy which may spell extremely negative consequences for our civilization. It is common knowledge that a new comet annually enters the solar system. Judging by the average lifespan of comets, about 3,000 of them fly through the solar system each year. In reality, astronomers register only 25 comets. Scientists seem to have solved this contradiction. This discrepancy between theoretical calculations and practical observations is explained by the fact that many comets cannot be detected by optical systems. It appears that such objects are created when a celestial body’s nucleus loses most of its water due to evaporation. This makes new comets too dark to be observed through optical telescopes and a potential threat to planet Earth. The latest studies of terrestrial and lunar craters show that most of them were gouged by comets. This news is not very encouraging either. 100 Tons Space Debris Will Fall Down to Earth 2015!!! Previous Previous post: Rally Liepāja, the 2015 FIA European Rally. Next Next post: Alcohol and Russians.